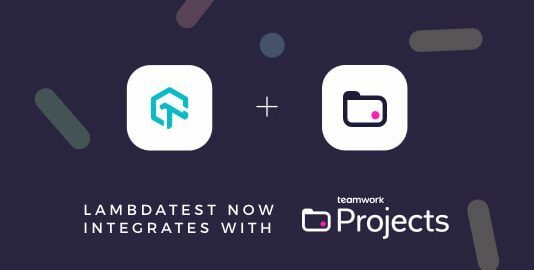 Today, we’ve released our first cut of Smart Visual Testing feature and integration with Asana and Trello. 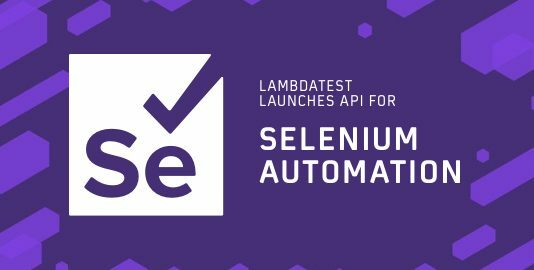 While you were away during holidays, we have been quietly working on some big updates on LambdaTest platform. 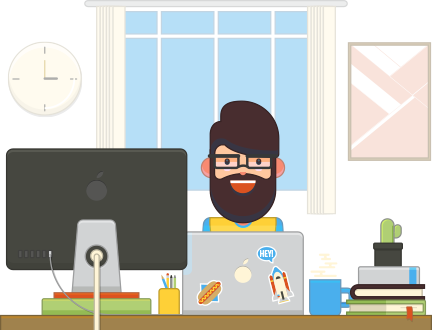 You’ll see we added a bunch of new features and here’s what’s new! 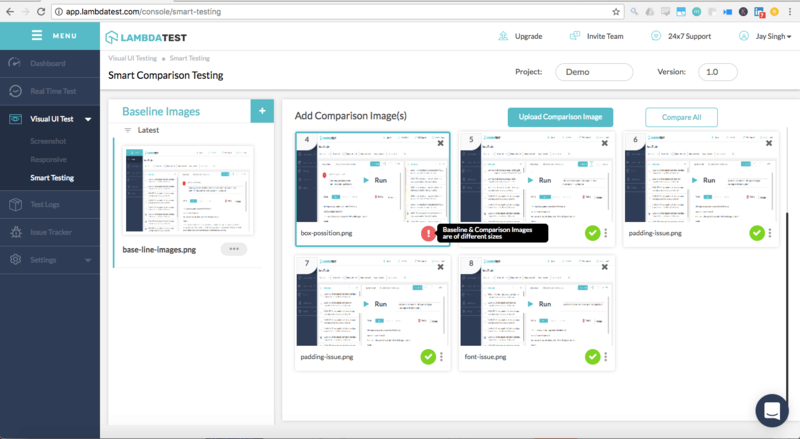 We have rolled out our new Smart Visual Testing feature which will help you to test and compare two image layouts to quickly find out the differences between them. For example: In case you have production and staging environment for your webapp or website, with every new build on staging environment you always need at least a pair of eyes to catch any visual regression bugs introduced and for that matter only now you can just take screenshots of same webpage belonging to different environments(i.e ‘production’ and ‘stage’) and upload the same on our LambdaTest Visual Testing platform. Now guess what? With smart image to image comparison, now with just one click you will be able to identify visual deviations introduced with the new build related to Icon Size, Padding, Color, Layout, Text as well as Element’s position and much more. You can also compare the screenshots of your application’s webpages taken from two different browsers to view/detect any visual deviations. Click here to know how you can get started with Smart Visual Testing! You can checkout this short tutorial video! 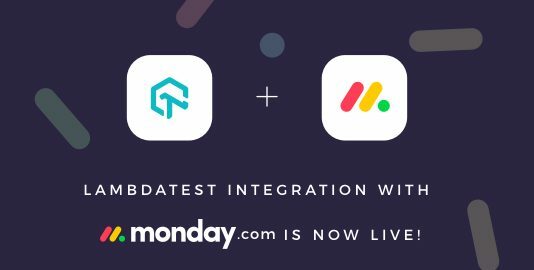 In addition to JIRA & Slack Integration, now we have extended our integration with Trello & Asana as well! 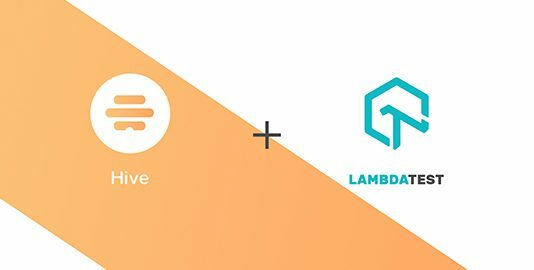 Now you can push issues directly from LambdaTest platform into Asana and Trello, which in turn will help users to manage and triage bugs easily. And as always, eager to get your feedback. If you have any questions or if you would want to schedule a personalized demo click here!